The easiest way for reps to duplicate and take your company to the top. 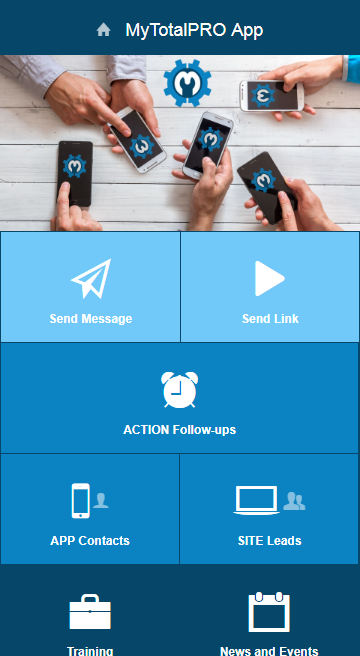 Our companion mobile app can help you recruit more people than ever before through its ease of use and near instant results. 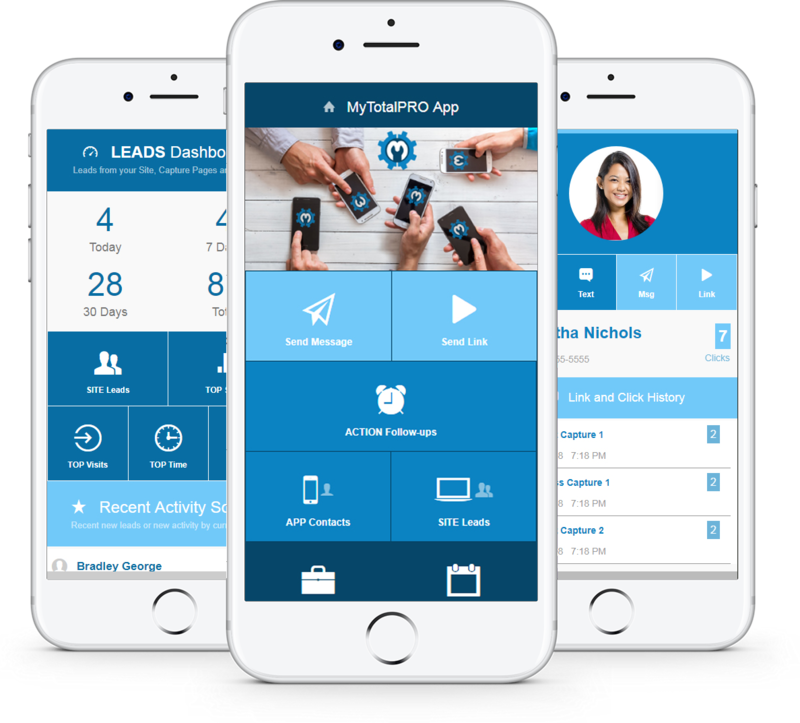 All of your leads and contacts are available through the app. 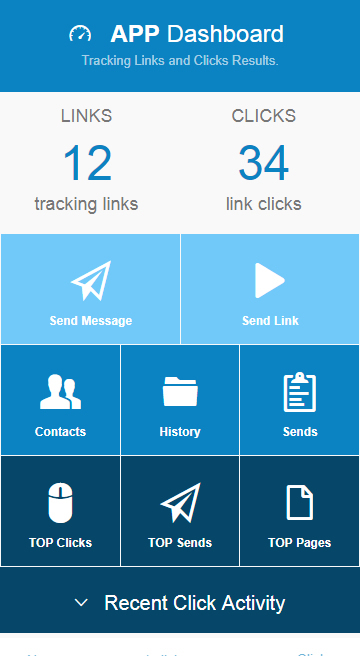 Easily send trackable video links so you know who's interested. 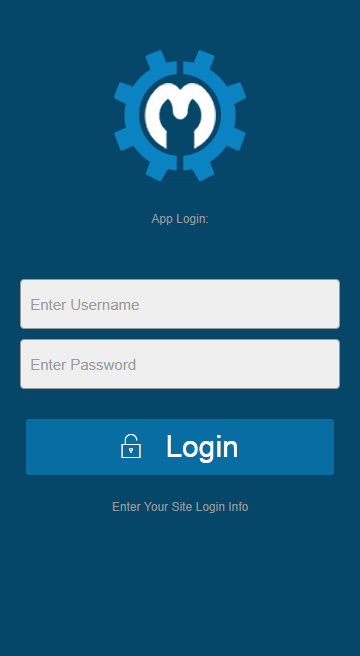 Many options to generate leads and push them into your app. 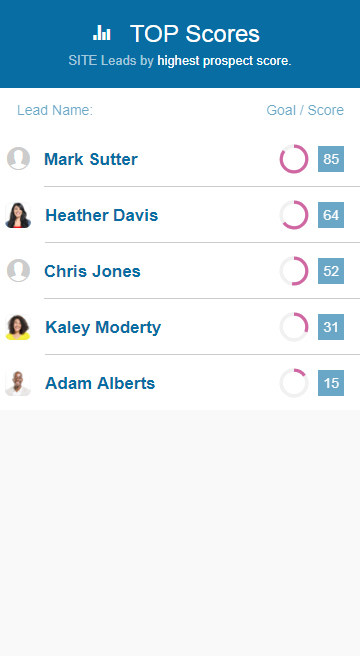 Get notified instantly new leads, revisits and more. See what's working and pulling in the best results. Warm and Cold market mobile funnels give you the edge! 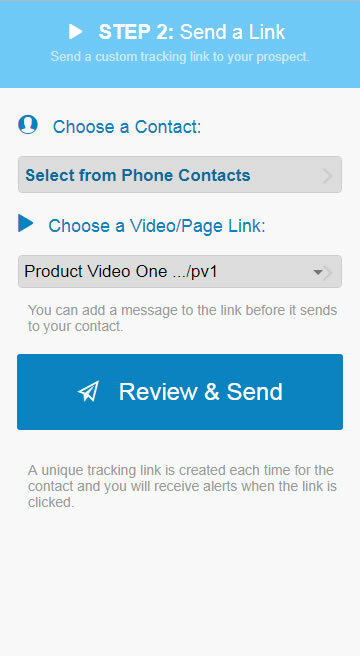 It’s easy to send a trackable video link. 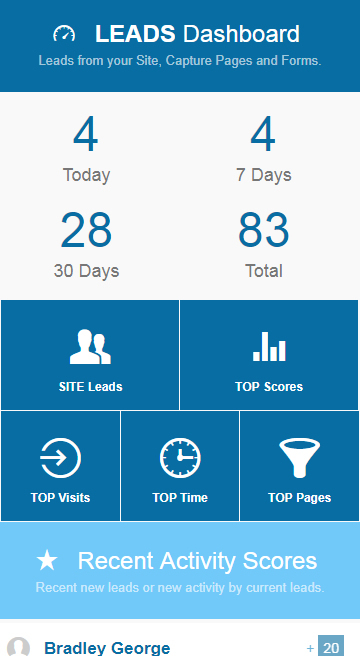 Just a couple clicks to get your marketing machine rolling! 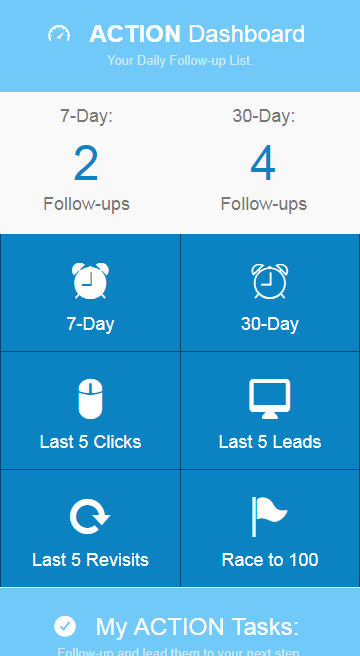 Just a couple of clicks a day can keep your business on track for big success! 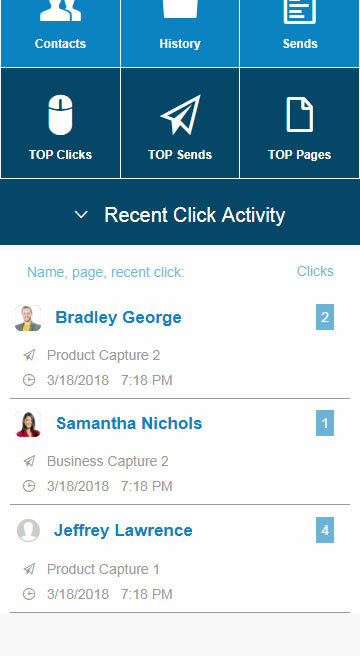 Leads from ANY page on your system are delivered right to your app! 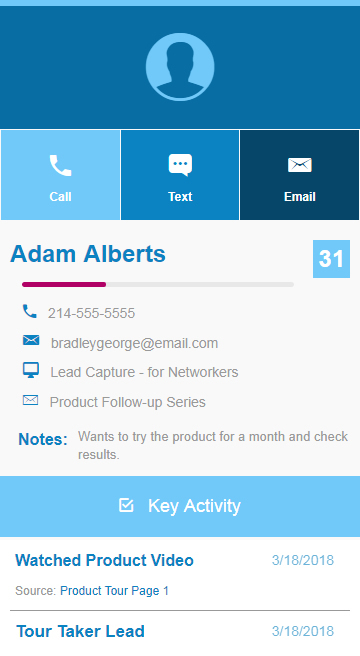 Get Notified for Each Lead, Website Revisit and More! 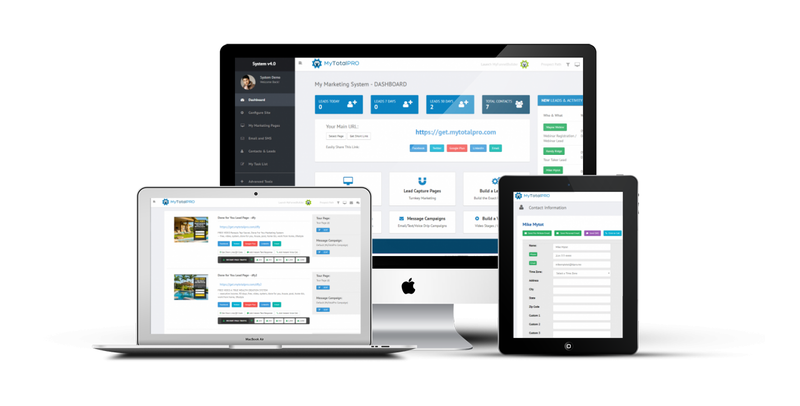 MySystemApp is part of a complete marketing system for your home-based business success. Web. Mobile. Social. Email. Text. Voice. We've got it all. Android or iOS mobile devices, we've got you covered. 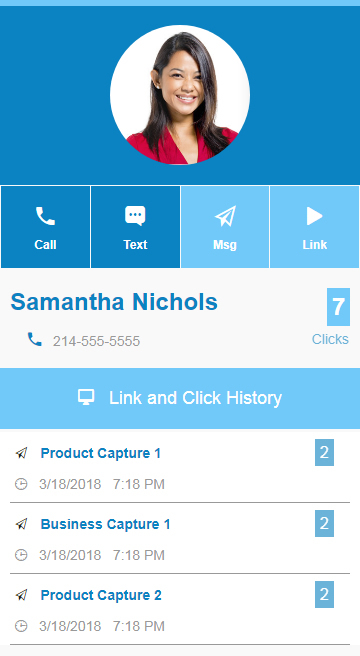 Need An App for Your Sales Team? Your info is safe and privacy assured! © 2018 MySystemApp | All Rights Reserved.